Power Test is proud to have served it's community, customers, and employees for the past 40 years and is looking forward to the future. In celebration of it's 40th anniversary, Power Test will be hosting 'Power Fest' on the company grounds, July 8th. As Power Test celebrates its 40 years of history, it keeps its focus on the future. 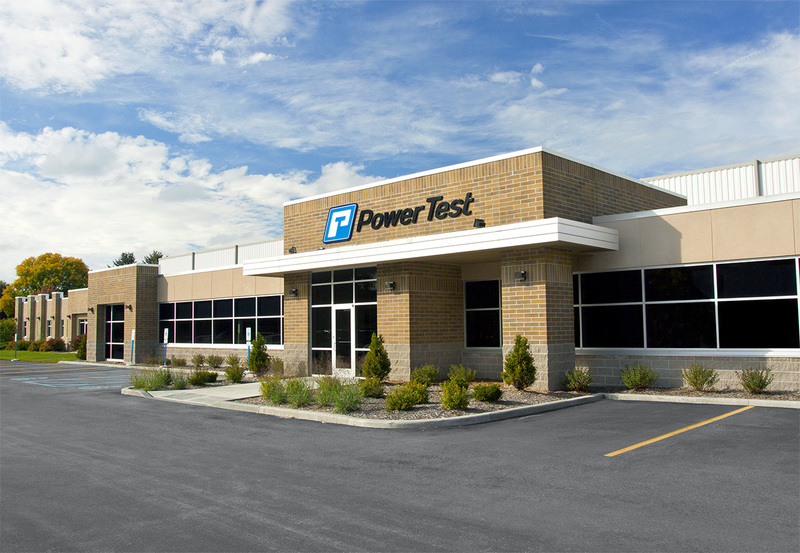 Power Test, the industry leader in the design, manufacture and sale of dynamometers and heavy equipment testing systems is excited to announce its 40th anniversary of serving its customers and community. They are celebrating the occasion by hosting ‘Power Fest’ at the company grounds on Friday, July 8th. As Power Test celebrates its 40 years of history, it keeps its focus on the future. The team of innovative engineers, designers, and software developers work tirelessly to develop new products and offerings for a growing customer base. With exceptional products, unsurpassed support, and employees dedicated to their work and their community, Power Test is committed to Making It Better for all. Power Test is proud to have served its customers and community for 40 years.Power Test headquarters, located in Sussex, WI.